An Australian zoo is asking “responsible adults" to capture deadly spiders – particularly the highly-venomous funnel web variety – so as to harvest their milk. “Don’t put yourself at risk. Don’t touch them, don’t try and pick them up,” Tim Faulkner from The Australian Reptile Park said in a Facebook video instructing on the public how to catch the spiders. "Only responsible adults should catch funnel webs to assist the program,” the video warns. Although it recommends using a glass jar and a ruler as spider-catching tools, it warns not to use a plastic jar as the funnel web’s fangs can easily pierce it. Good to know. 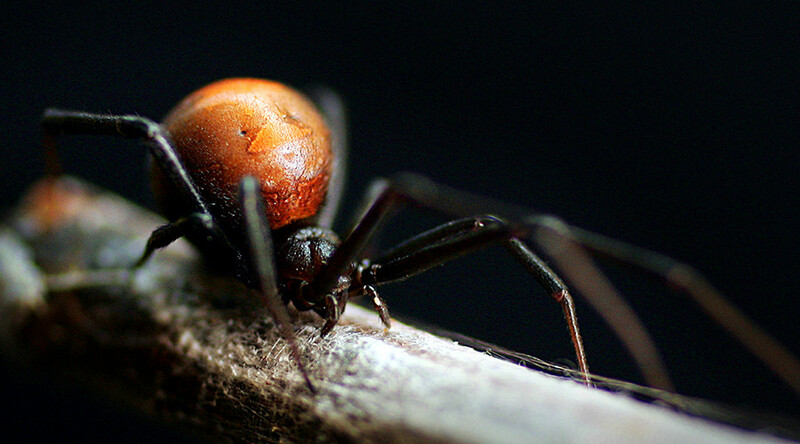 The appeal is due to a lack of spiders for “milking”, a method used to extract the venom from and create an antivenom. Only 1,500 milkings happened in Australia last season, far below the 5,000 required for the country’s supply of antidotes. Without the public’s help, the anti-venom program is under threat, park ranger Mick Tate told the NT News. He encouraged people to catch the spiders and drop them off at designated points. “By doing so we’re saving Australian lives,” he said. Since the anti-venom program started in 1981, no-one has died in Australia due to funnel web spider bites. The anti-venom is made by adding small amounts of the spider's venom to rabbits, not a lethal amount but enough for their anti-bodies to fight the venom. This process is repeated until plasma extracted from the rabbit can be used to make the the anti-venom.